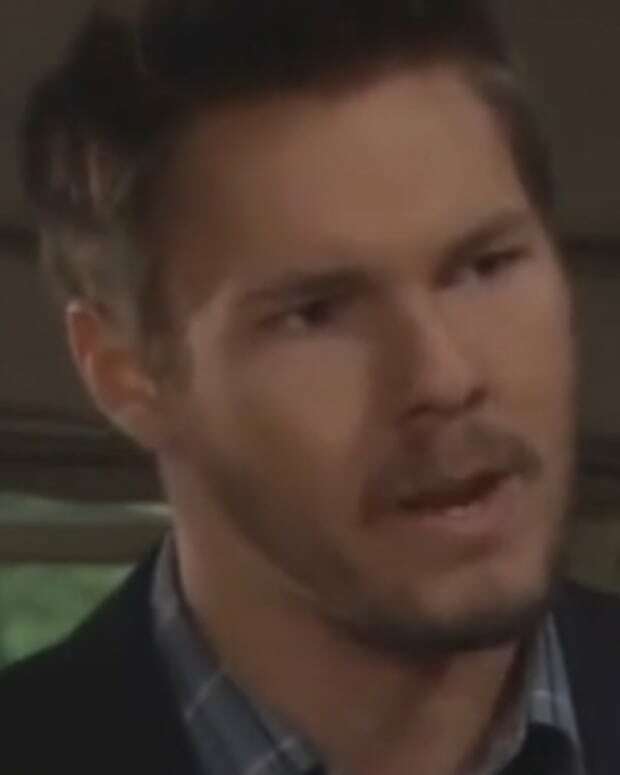 Hope Logan (Kim Matula) finally has Liam Spencer (Scott Clifton) all to herself, but the fashionista needs one more thing from the publishing heir — an anulment of his brief marriage to Steffy Forrester (Jacqueline MacInnes Wood)! 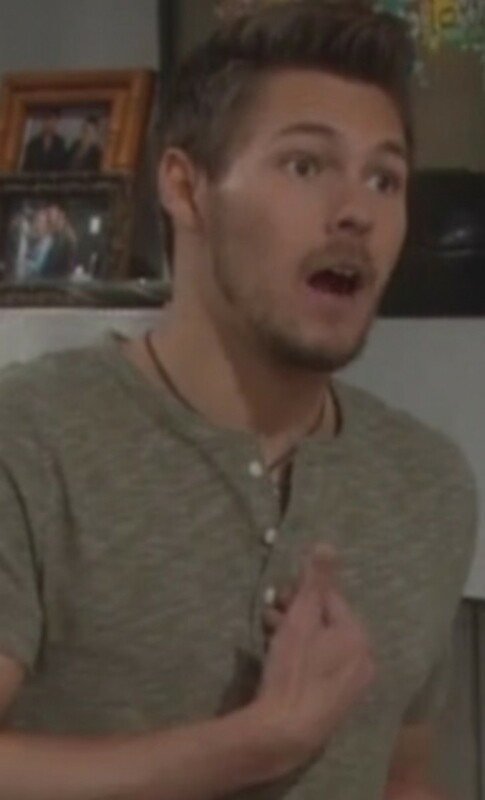 Today on The Bold and the Beautiful, Hope makes it clear they can&apos;t be together unless Liam makes it like his marriage to her ex-stepsister never happened. Will he comply? 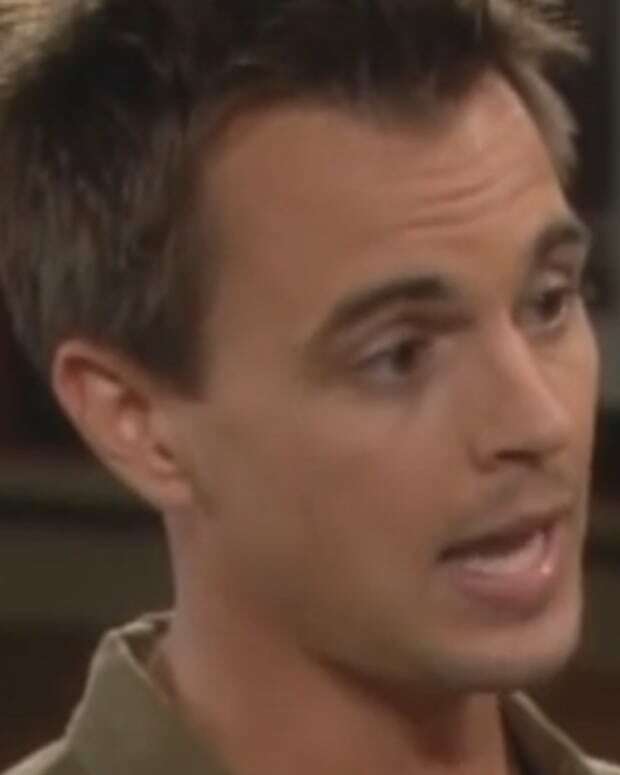 Meanwhile, Rick (Jacob Young) turns to Caroline (Linsey Godfrey) for help, when his job running Forrester Creations is put on the line. Watch a sneak peek below!